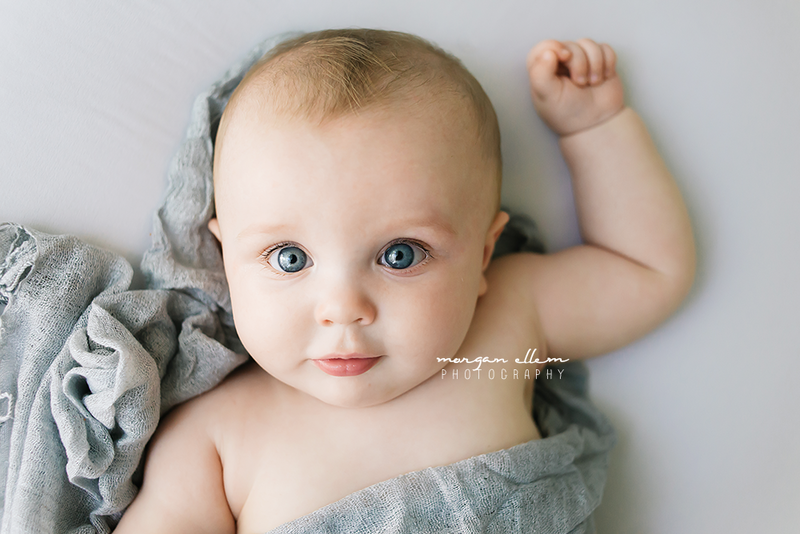 I had the most beautiful little baby boy in the studio today for his 6 month photo session. 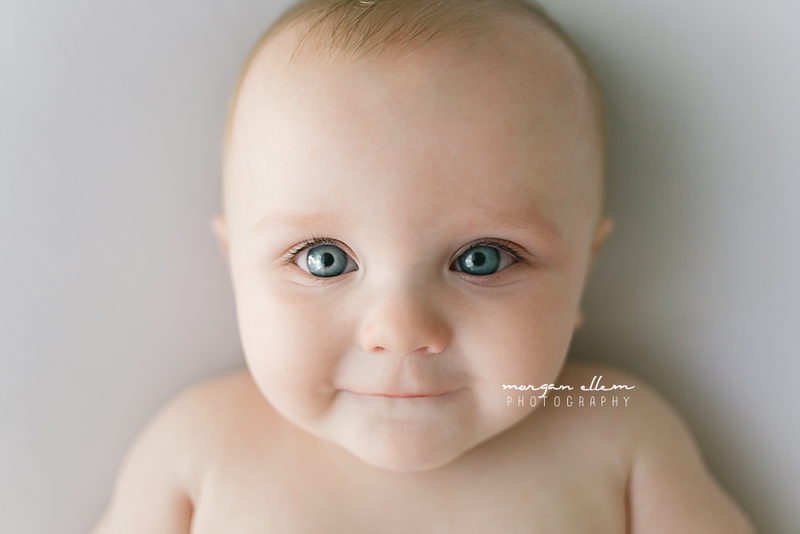 Doesn't he just have the most stunning big blue eyes! 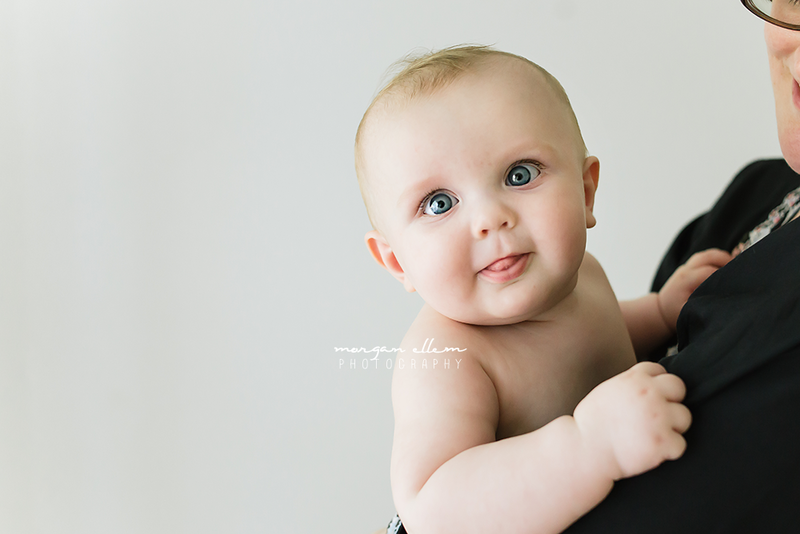 Little Jay was such a snuggler, with the most adorable little chuckle that made me giggle along with him. 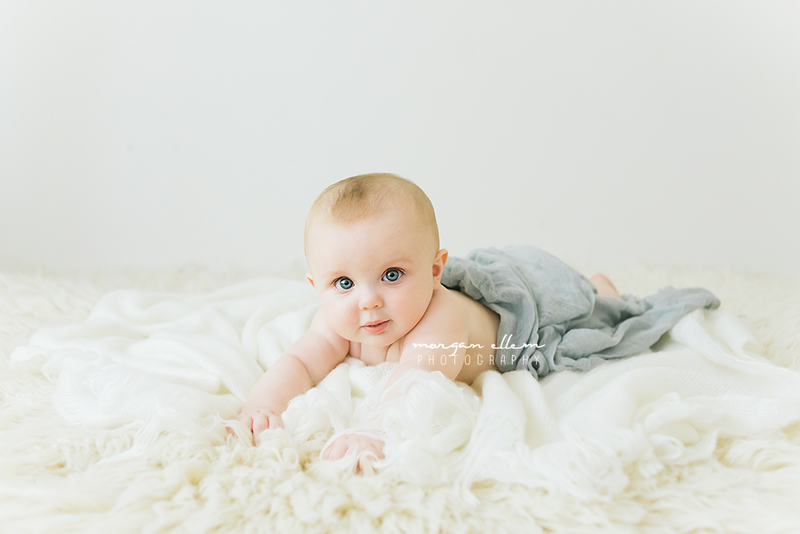 After the newborn stage, 6 months is the next best time to perfectly capture you little ones personality - full of gorgeous smiles, giggles, bright open eyes and so much fun! Contact me for more information, or to book your 6 month session now.